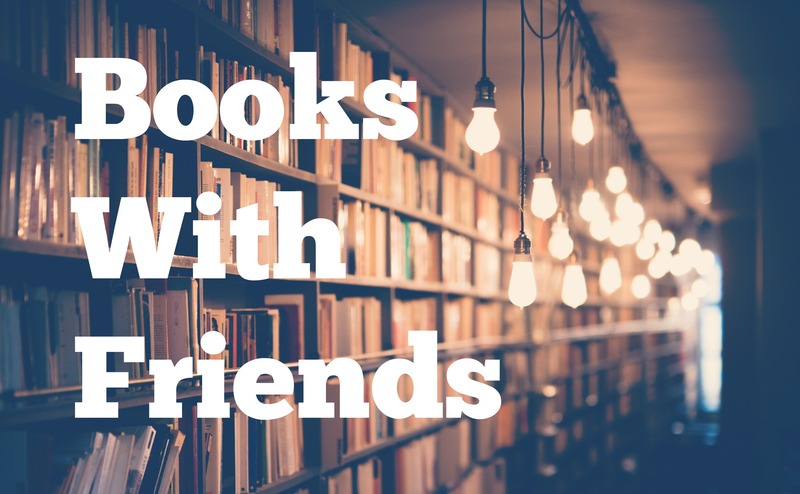 My pal Chelsea took some time out of her hectic schedule for the latest edition of Books With Friends! Earlier this year we went to a used book sale together, and both filled up boxes with stories to take home. It was awesome. 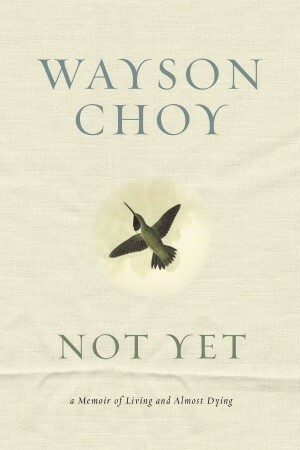 One of the books I got was Not Yet: A Memoir of Living and Almost Dying, by Wayson Choy. Chelsea actually put it in my pile for me, and told me I had to read it. I haven’t yet, but it is high on my TBR pile! In the meantime, I wanted to chat with Chelsea about why she adores this memoir so much. How did you come across this memoir? Every fall, a large group of friends and I go to Kincardine, ON for a weekend and part of our routine is to visit a great little used bookstore, Condor Fine Books, and to read our loot at the local coffee shop. I’ve been intrigued by memoirs for years, particularly ones by Canadian authors. There’s something really raw about memoirs that appeal to our basic emotions, and we can often find points of connection and understanding when we are able to experience and encounter someone’s stories. It’s like we’re sitting across the couch from them, listening ardently, waiting for the next piece of wisdom to come along. Also, the book smelled really good, and the cover is beautifully simple, so I bought it! This story deals with the author’s near-death experiences (two of them, actually), which is a very serious and emotional topic. What about his story compelled you to read it? Thematic stories revolving around overcoming trials, resiliency and loss appeal to me greatly because of my own personal experiences of loss. I myself have lost significant people in my life within the past two years and have found comfort in knowing that although each individual experience can be vastly different, the emotion and the raw writing acts like a healing balm to a community of people, myself included. There’s something very communal about shared pain, especially when it is published and so eloquently written – such is the case for Wayson Choy’s memoir, and that is why I picked it up! How did you feel while reading this story? I was absolutely captivated from the beginning. His honest prose is gripping, yet simple, but it slowly reels the reader in. I began reading it on a rainy day when I was visiting my parents several months ago. I teared up several times, but that’s the sign of good writing. I recommend it to anyone who enjoys memoirs as a genre of non-fiction, and anyone who likes Wayson Choy’s previous work. Alternatively, I have been telling pretty much everyone in my life to read this book, as it is “one of those” memoirs for me! I’m currently reading my Advanced Algebra math textbook. When I’m not studying, I am either reading a cooking book (The Flavor Bible) or Anne of Green Gables. I’ve never read Anne of Green Gables, and recently vacationed to Prince Edward Island and visited Lucy Maud Montgomery’s house, and thought it was fitting to coattail such a lovely time.